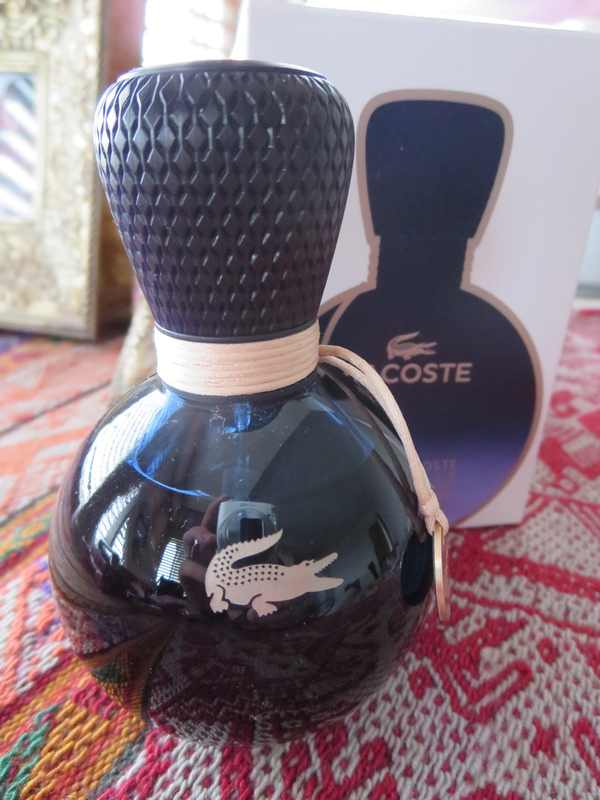 The lovely people at Lacoste have offered a bottle of their beautiful new fragrance Eau de Lacoste Sensuelle for women for a lucky How To Parent Today reader. It’s a gorgeous perfume. With a warm beautiful scent that is not at all overpowering. The perfect scent for a gorgeous Mummy. Simply leave a COMMENT to let me know where you would wear your fragrance. Don’t forget to enjoy your day! 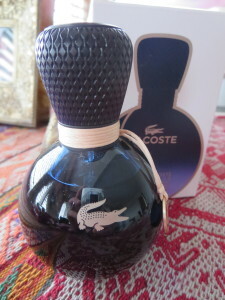 This entry was posted in Giveaway and tagged Eau de Lacoste Sensuelle, giveaway by Mamasim. Bookmark the permalink. I would wear this on our 30th wedding anniversary night out. Eau de Lacoste Sensuelle will awaken his senses on a first date and keep him enticed for eternity and beyond. It is and so heavy and lovely to hold Jessi. I have the day perfume and its really nice. I have not tried it but will as this is so nice. Wow. Will try it. thanks Mamasim. D wear it on a date night with hubby. How romantic Sarah! Good luck! A great idea Cathy. Good luck! Ooh, on a special night out.